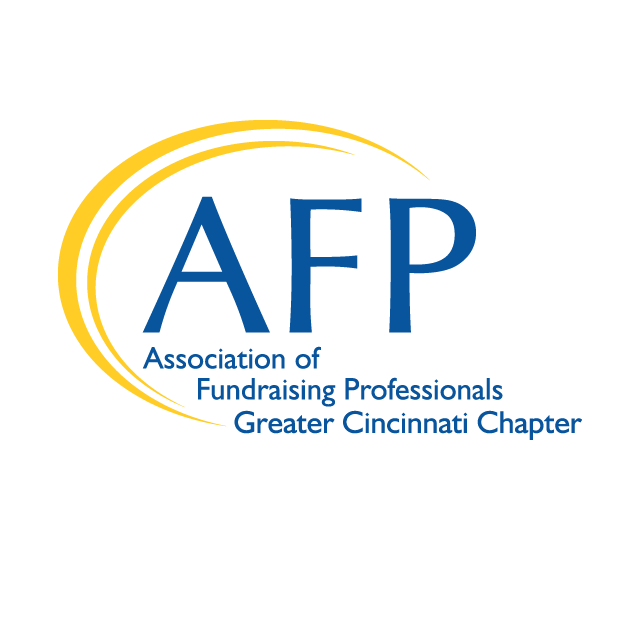 From Cincinnati’s Christ Hospital high atop Mount Auburn, Rick Kammerer, CFRE, shares his version of the essentials that help determine success in a community-based philanthropy program. Rick will share a number of methods, measurements and materials used to ensure growth and donor engagement. 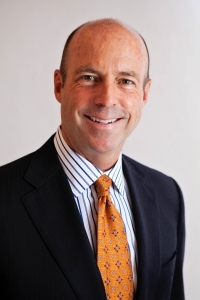 Rick Kammerer, CFRE, FAHP, is the President of The Christ Hospital Foundation. He’s been serving in that role for nearly eight years. 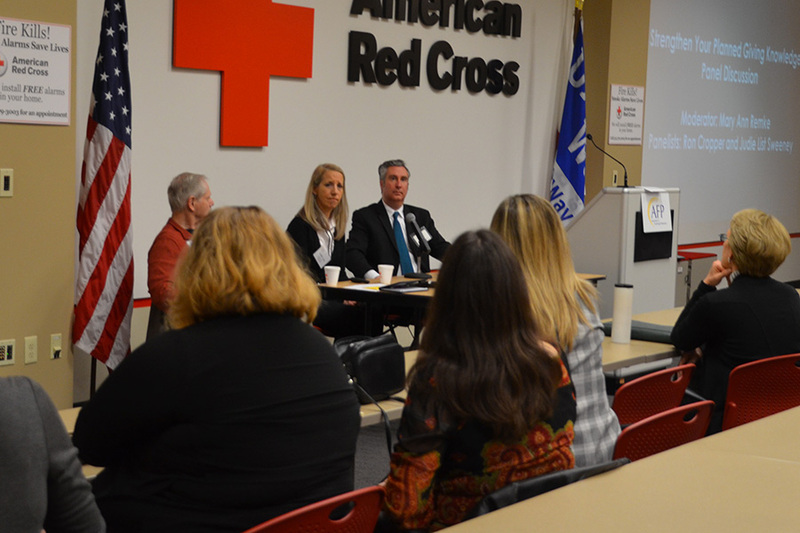 Previously, Rick was Vice President of the Memorial Hermann Health System Foundation in Houston, Texas, and Executive Director of Development and Alumni Relations for the University of Texas Medical School, also in Houston. Rick has raised over $230 million in his career for capital, endowment, scholarship, research, and community projects. *Your registration is a financial commitment. This event has been submitted for 1.5 CFRE Credits.